Happy 10-month birthday, True ! 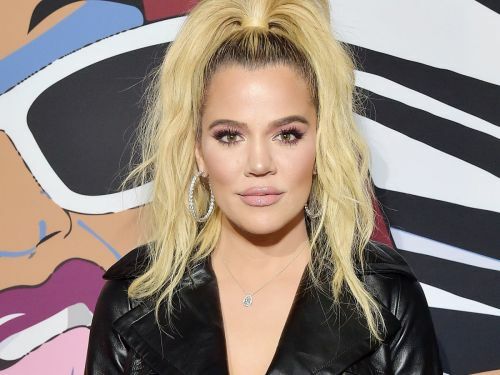 Khloé Kardashian ‘s baby girl is just two months away from her first trip around the sun, and her proud mom celebrated with a pair of adorable snapshots showing off the youngster's big smile. Dressed in a precious pink sweater dress and matching beanie, True sticks out her tongue as she sits in the first photo, throwing an open-mouthed grin at the camera as she stands against a bookshelf in the second. 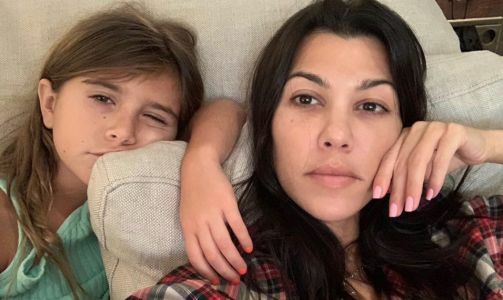 “Happy 10 months my love ,” Kardashian, 34, wrote simply in her post's caption .